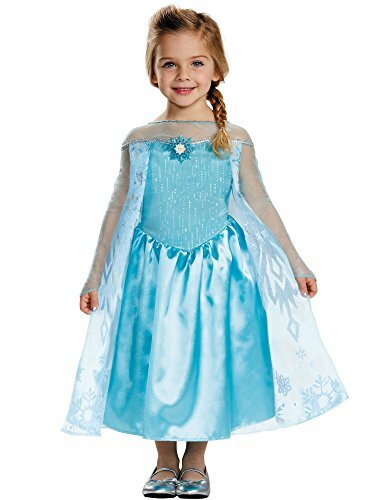 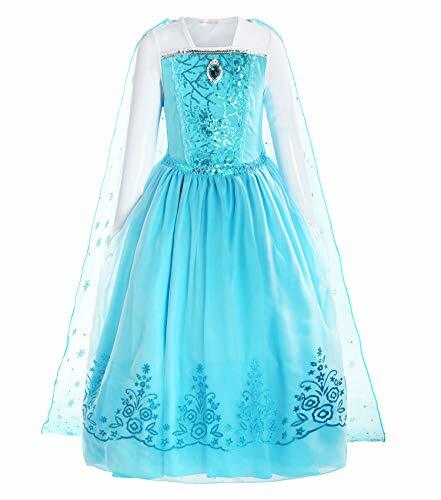 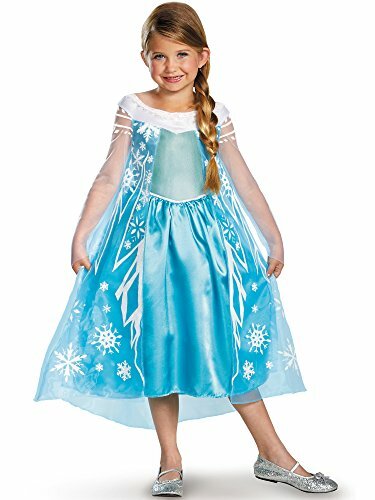 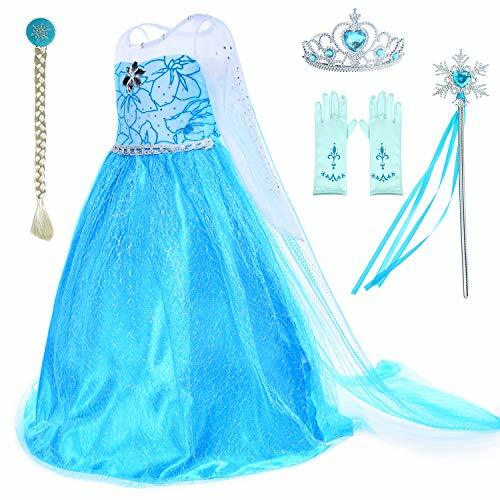 The Frozen Elsa Deluxe Kids Costume will be ideal for your daughter. 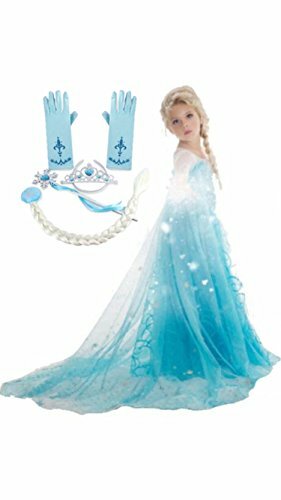 This costume order includes a vacuform tiara, a cute dress, and an adjustable belt to make the fit perfect. 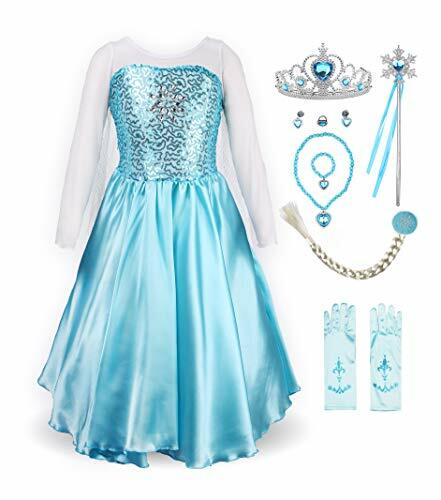 Your daughter will be thrilled with the costume order. 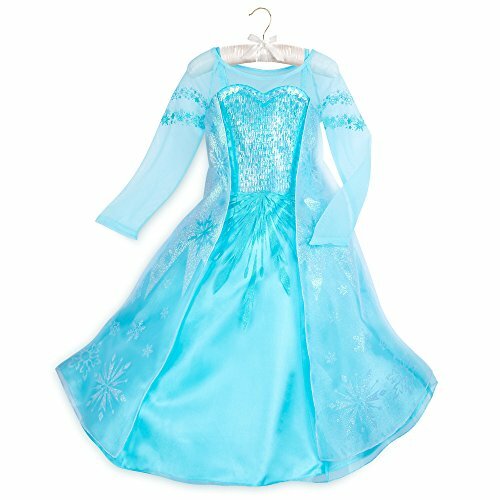 No need to put dreams on ice when they can come true with our Elsa Costume. 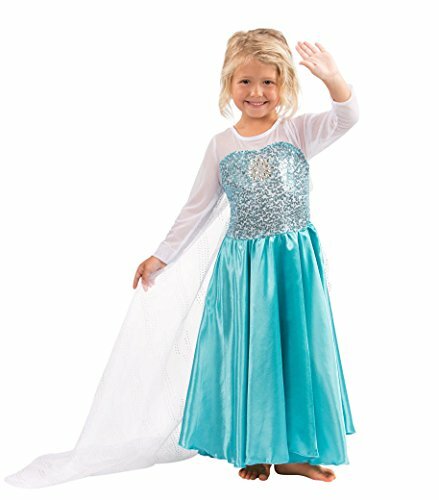 Inspired by the queen's elegant outfit in Frozen, this detailed gown is frosted in glittering icicles and sequins, with sparkling snowy cape.